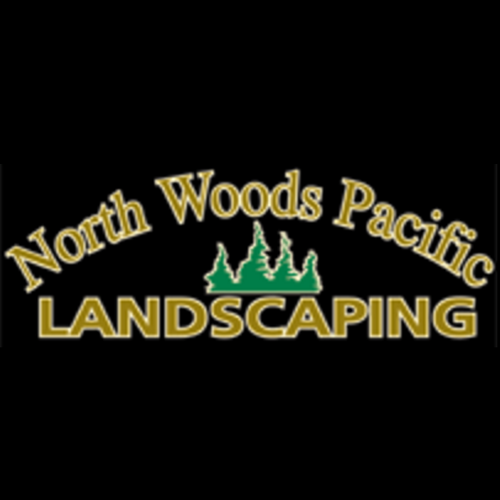 North Woods Pacific Landscaping, landscaper, listed under "Landscapers" category, is located at 23618 Dunbar Pl. 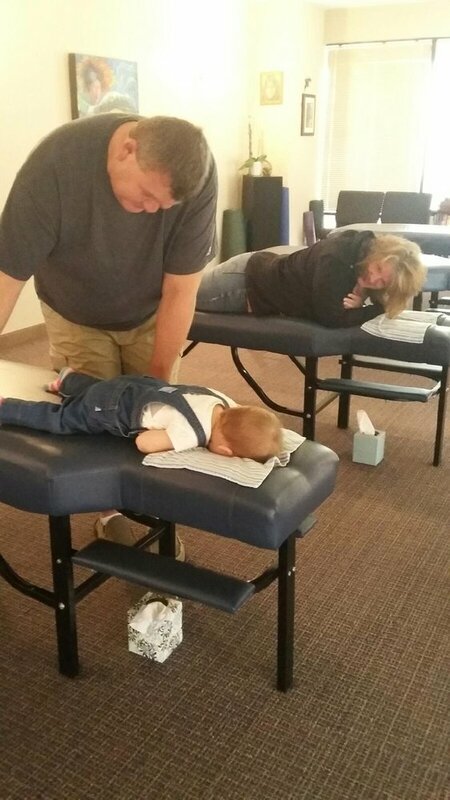 NW Poulsbo WA, 98370 and can be reached by 3602718557 phone number. North Woods Pacific Landscaping has currently 0 reviews.